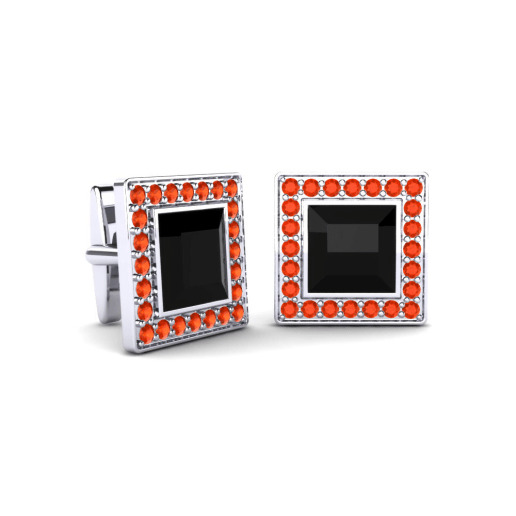 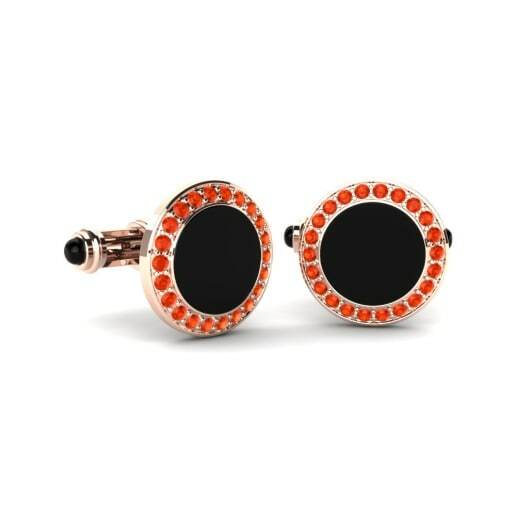 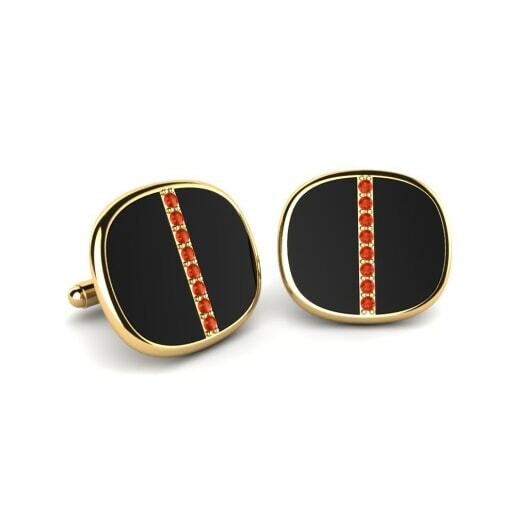 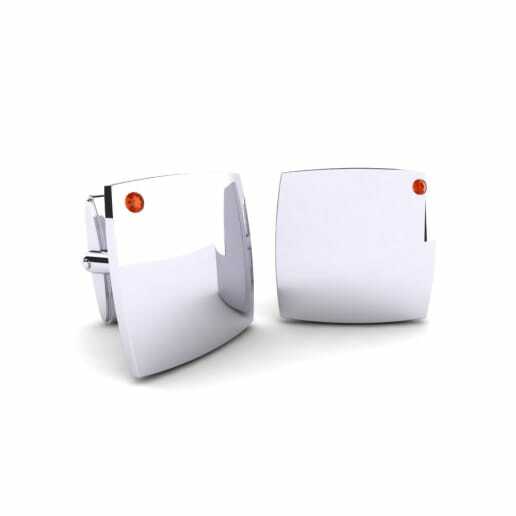 GLAMIRA does not only have common precious stones like diamonds, rubies and emeralds in its collection; it also has the rarest semiprecious stones with the help of which GLAMIRA creates unforgettable items such as fire-opal cufflinks. 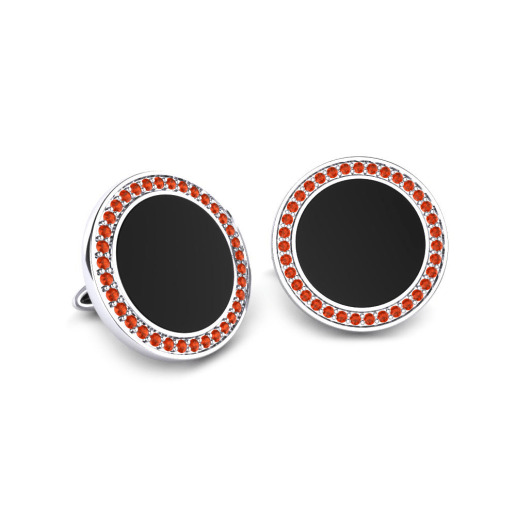 The extremely energetic colour of fire-opal evokes the most masculine qualities of men’s character. 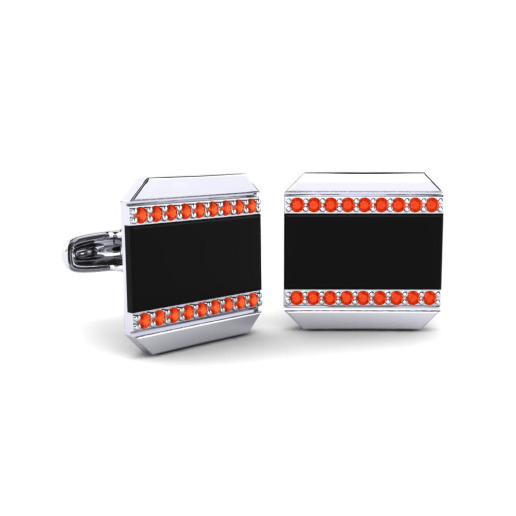 Bravery, courage and exclusively sophisticated taste - all these qualities you can find at GLAMIRA online store and its exquisite collection of men’s jewellery.